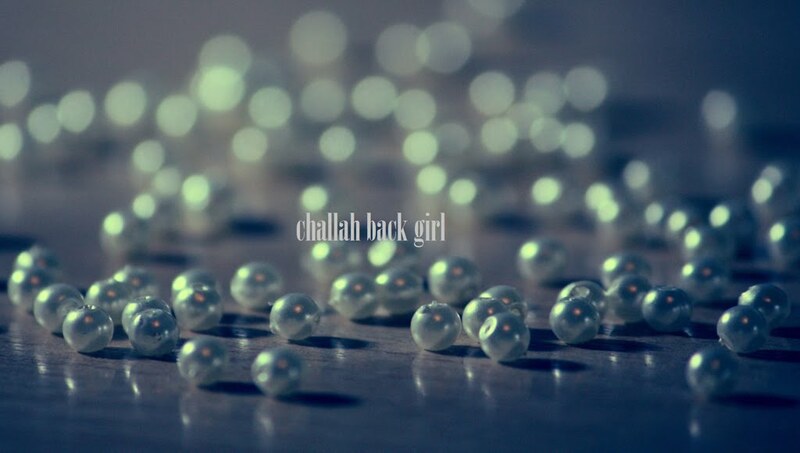 challah back girl: The Feminist Mistake. I'm so happy and honored to be back at LadyMama with a new post, this time to discuss my beef with the feminist definition of "empowerment," and how Judaism has shown me what it truly means to be a strong woman. Let me know what you think! Kate, your article on feminism is wonderful. I love it. Hope you had a great Pesach.